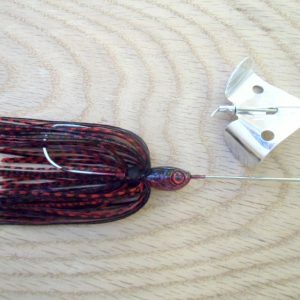 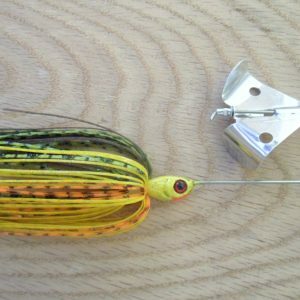 The Mega Chomp Buzzbaits are offered in 2 sizes (1/4 and 3/8oz), each one is custom hand crafted and tuned 1 at a time for maximum performance and durability. 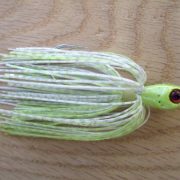 We build each of these baits on an .051 stainless wire frame and hand paint them using 100% powder paint, that is cured for durability. 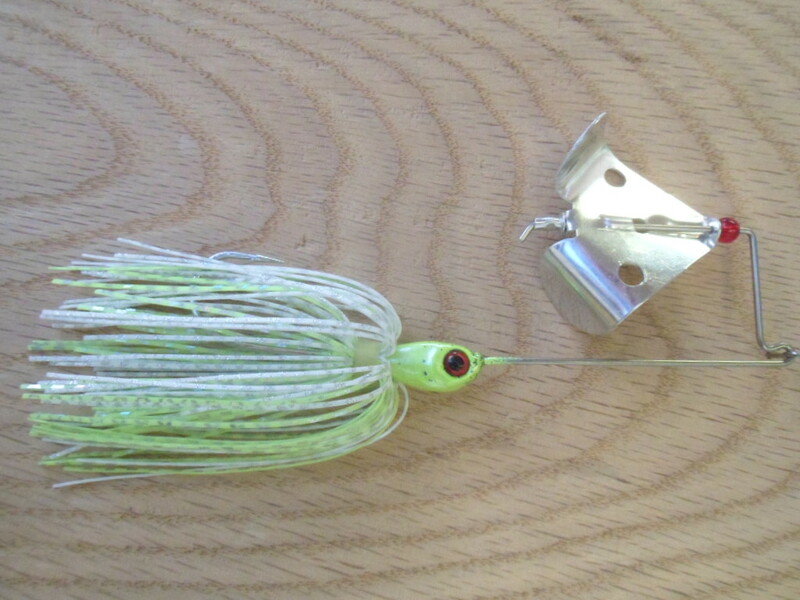 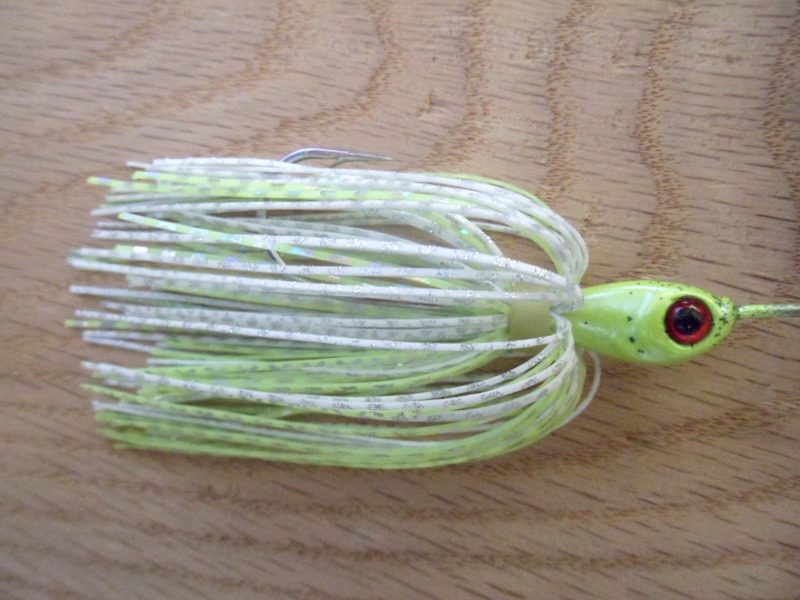 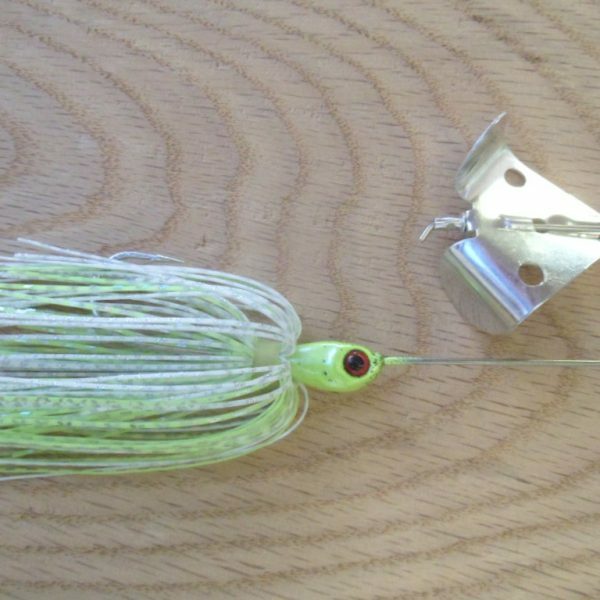 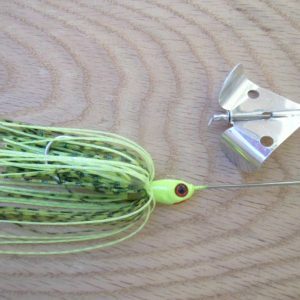 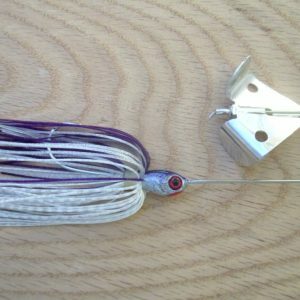 I hand tune each blade for maximum squeak and these baits leave an excellent bubble trail!